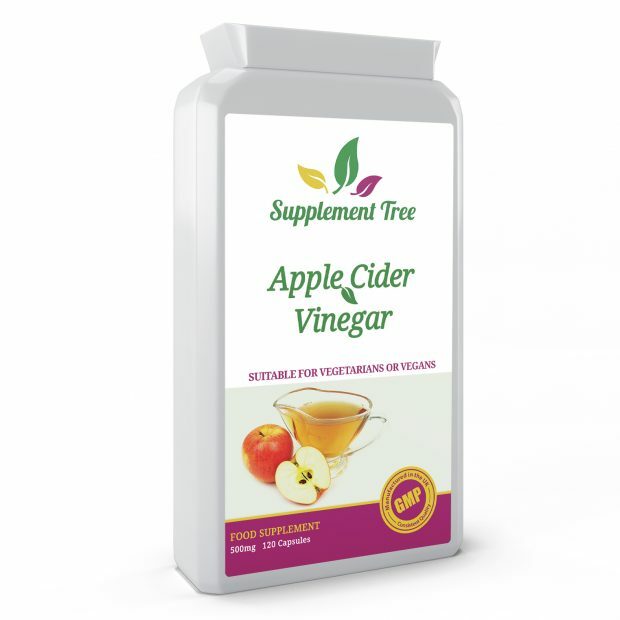 Supplement Tree High Strength Apple Cider Vinegar capsules provide 500mg of premium apple cider vinegar in an easy use daily supplement. 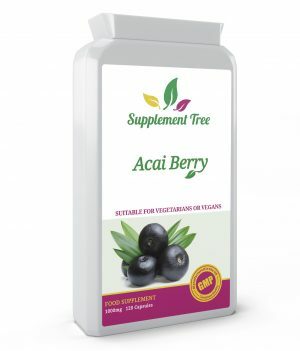 Supplement Tree apple cider vinegar capsules contain only pure apple cider vinegar with no fillers or mixers. 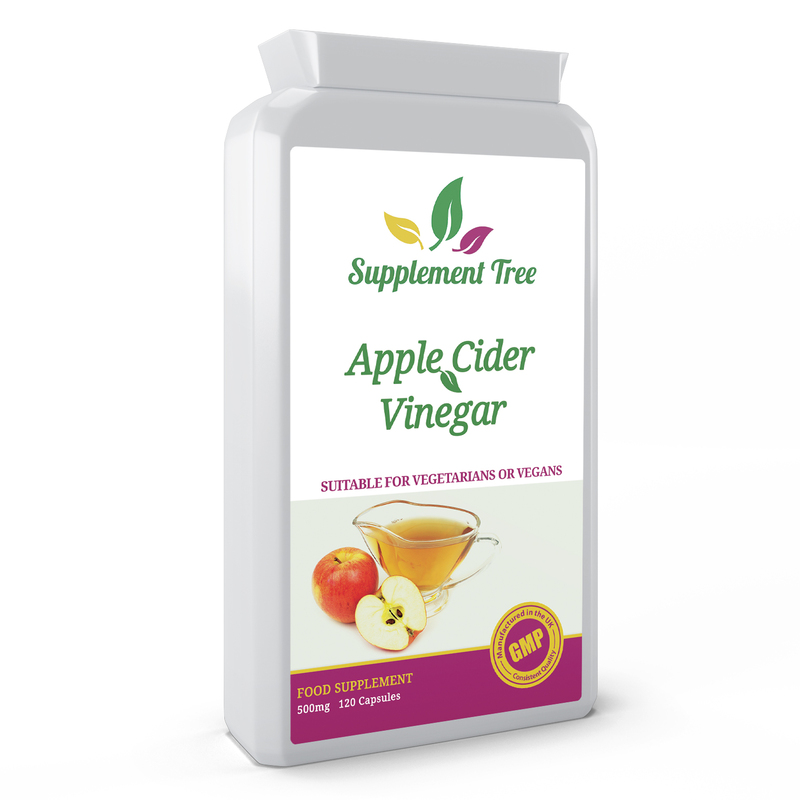 Supplement Tree Apple Cider Vinegar capsules provide 500mg of high strength premium apple cider vinegar in an easy to use daily supplement. Our potent supplement is Manufactured in the UK in a GMP certified facility. 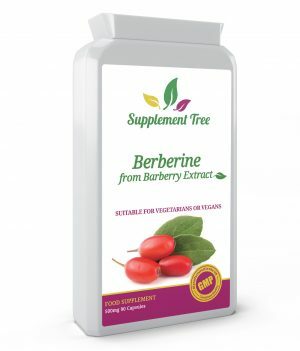 ✅Free from additives: Manufactured using Purest form of Apple Cider Vinegar, Supplement Tree Apple cider Vinegar 500mg capsules come WITHOUT any Additives such as flowing agents, Capsule fillers and is Free from any Artificial preservatives or Artificial colours. ✅ Natural, Non-GMO & Non-Irradiated: Our formula is all natural & non-GMO (Genetically Modified Organisms). Both the active ingredients and capsules shell are completely non-irradiated. It is also free from heavy metals such Mercury, Lead, cadmium etc and a full microbiological analysis of the raw ingredients has been carried out to ensure quality & safety. ✅ Apple Cider Vinegar: ACV comes from the fermented juice of crushed apples. It is rich in acetic acid and nutrients such as B vitamins and vitamin C. The potent nutritional content of apples has been extracted in the form of the cider vinegar which has been shown to have several health support benefits. Some consider Apple Cider Vinegar a superfood since it contains some amino acids and antioxidants. ✅ Benefits: Apple Cider Vinegar (ACV) contains many health benefits. It supports digestive health & well-being, helps boost energy levels and metabolism, and is a natural cleanser and detoxifier. Additionally, Apple Cider Vinegar supplements support healthy cholesterol levels, help prevent indigestion, and support weight loss & heathy weight management. High strength premium apple cider vinegar capsules. 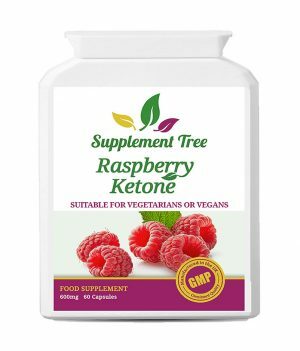 May support healthy blood sugar levels. May support normal cholesterol levels and weight management.